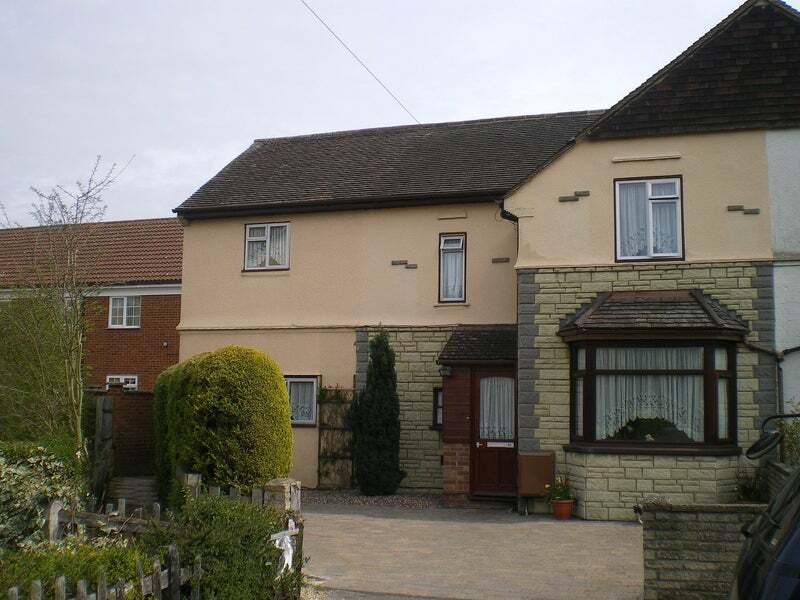 A good sized room to rent in a shared house, located within walking distance of Addenbrookes Hospital. 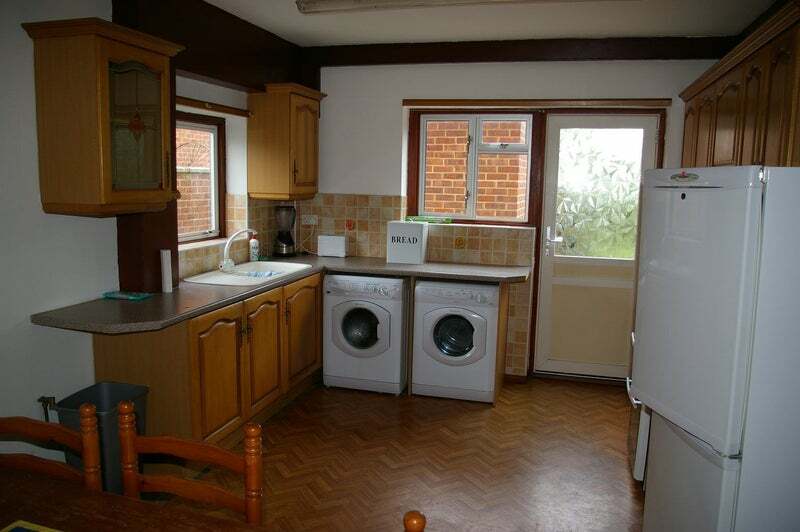 The property benefits from kitchen/living, parking and rear garden. The room is offered furnished &amp; bills are included. 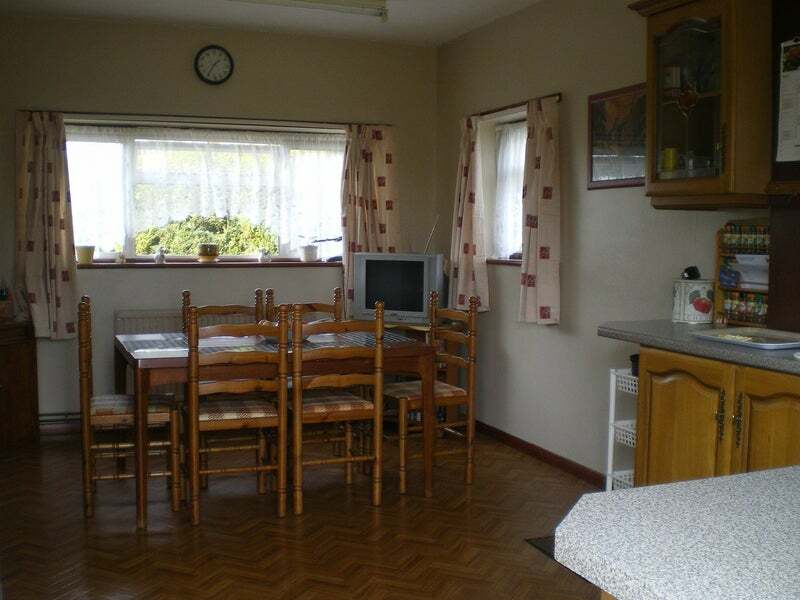 There are two shower rooms & a large kitchen/communal space. Fibre optic broadband & virgin TV are free of charge. All bills included.